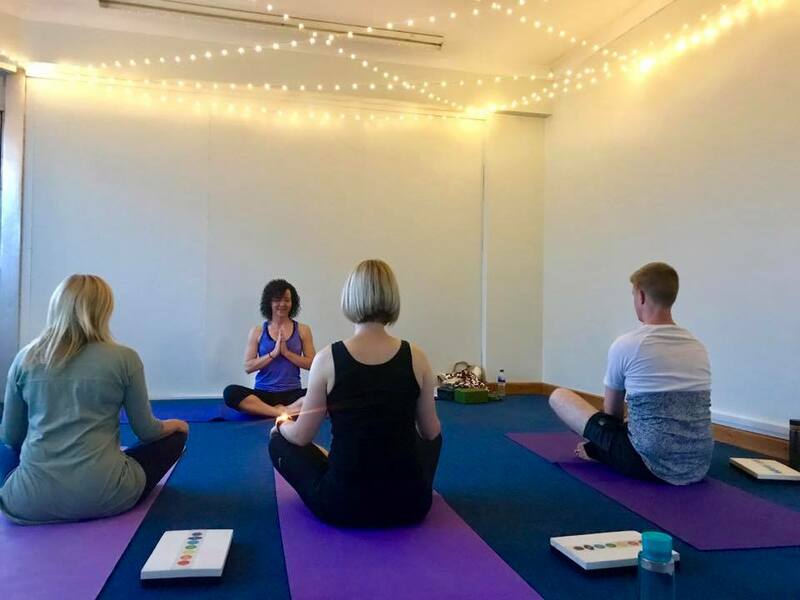 This class, led by Hilary, will take time to explore a sequence of yoga poses and work with the rhythm of the breath, for physical and mental release; to stabilise and calm the body and mind. Single class bookings go on sale Thursday 28th February if space available. 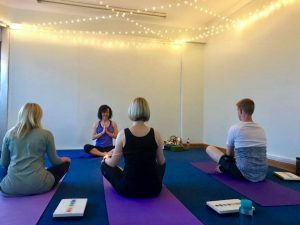 Hilary also teaches a class on Sundays at 19:30 – 20:30, Mondays at 20:00 – 21:00 & Tuesday at 13:30 – 14:30.